As soon as Bosch begins retracing Dr. Kent's steps, contradictions emerge. 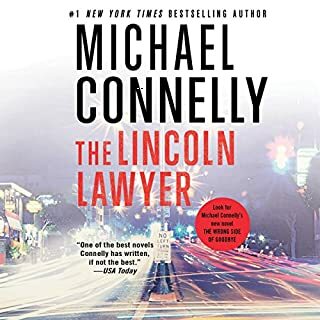 While Kent doesn't seem to have had ties to organized crime, he did have access to dangerous radioactive substances from just about every hospital in Los Angeles County. 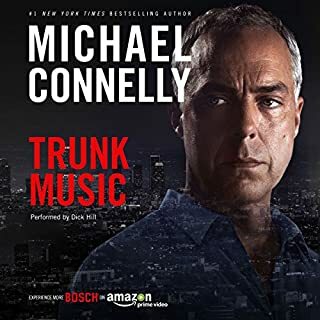 What begins as a routine homicide investigation opens up before Bosch into something much larger, more dangerous - and much more urgent. 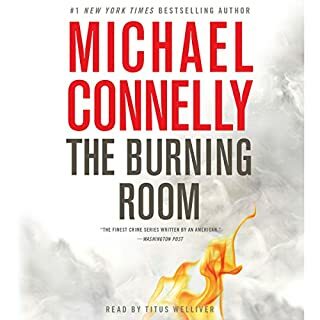 Book is much shorter than the others on the series and almost same price. 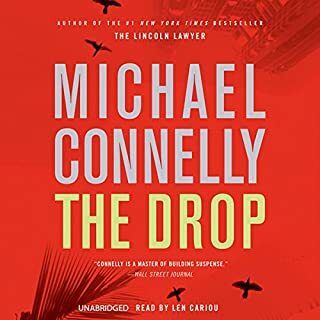 Not a bad Harry Bosch book --too short, not a proper ending, but still, one of the better ones. It's not the book itself that's the problem. The first problem is that someone couldn't leave well enough alone. 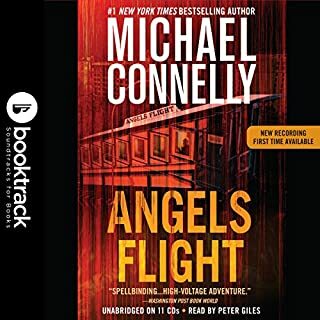 They had to augment the narration with blasts of music at seemingly random moments -- and not appropriate music, like in Olden Days when the music would clue you in to what you were supposed to be feeling, to help explain the action. No, here it's just random tunes at random moments, no connection to the words or the story apparent. The second problem -- which exacerbates the first -- is a very strange narration. 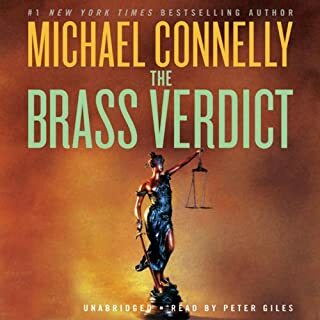 The narrator's voice is fine, but he speaks with a very odd cadence, sort of sing-songy, or maybe it's just that he's emphasizing every word, the way you'd do if you were trying to get a non-speaker of English to understand you. It's infuriating. You want to say, 'Get on with it!' But he's consistent, first word to the last. By all means, listen to a section before you buy. 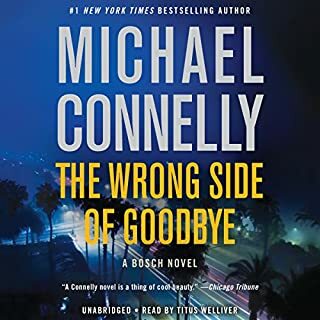 Put the two together -- you're just starting to sway a little with the narrator, almost managing to forget his idiosyncrasies, when you get hit with a blast of music, and have to start again. Very unpleasant. Toward the end, I found myself thinking that it was a darn good thing it was only six hours long. I would never have finished it, had it been longer. 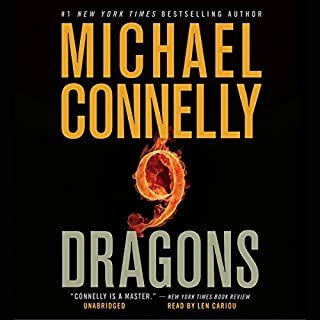 I've read or listened to all of this series, and the latest tale is a worthy addition. However, it was quite short, which is unfortunate, because it was such a fun read. Also, the book ends very abruptly, with several loose ends (personal and professional for Harry). It's as if the original final chapter of the book has been deleted. That is frustrating. 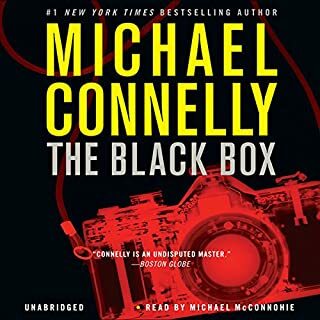 In the modern detective genre Michael Connelly is among my favorite authors. 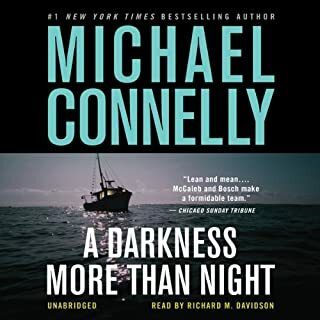 All 20 novels in the series are in my Audible library and I've listened to most more than once. 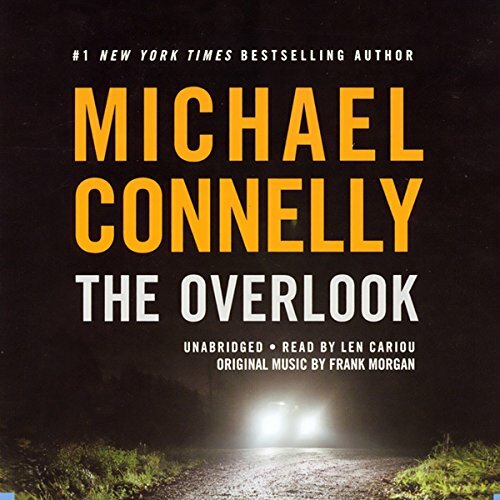 The Overlook is a wonderful novel with excellent narration. Must have had a deadline. 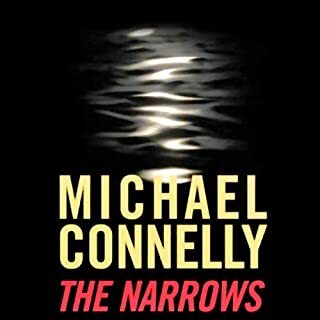 Not a bad book but not up to his usual standards. 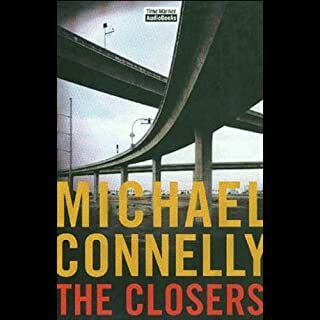 I am a real fan and you have to listen or read this book but be prepared to be a little let down by the quickness of this read/listen. 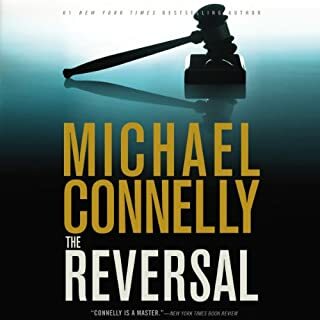 I have read most (if not all) of Connelly's books and this one seemed to rush to the conclusion. The normal setup of the facts and the deciphering of them seemed very very weak. Not a good effort. I agree with the above reviewer. I was disappointed -- this story line was weak. 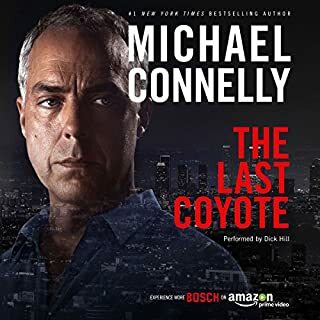 I have (almost) read all of the Bosch stories also and was anticipating this release, but it just isn't up to par. 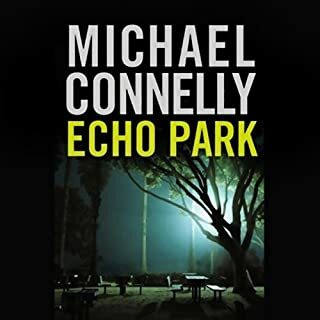 This book is much too short and has an unsatisfying ending. I was left wanting more -- and not in a good way. 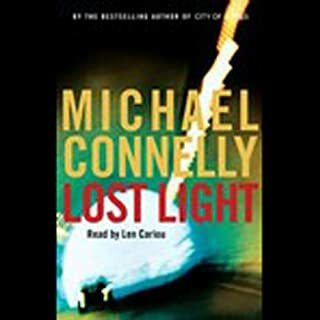 It wasn't due to a great cliffhanger, or the suspense and tension of the story -- I was left wanting more because there wasn't enough content. 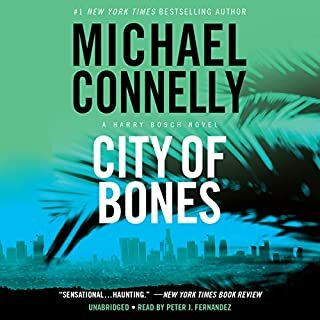 I gave the book three stars nonetheless because Connelly continues to develop Bosch and write taut and tightly-paced stories. I continue to enjoy Cariou's narration. Some have mentioned that he reads in a sing-song manner. I listen to almost all books at 1.5 speed and I wonder if that helps because I have no such complaint. 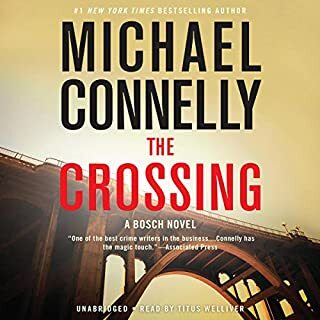 Michael Connelly's plotting and storytelling remain excellent but in this reading, protagonist Harry Bosch is more annoying than usual. Reader seemed to need to clear his throat but didn't; also inconsistent in pronunciation of the name of Harry's new partner Iggy's last name, which was distracting. Good story but probably better in print.